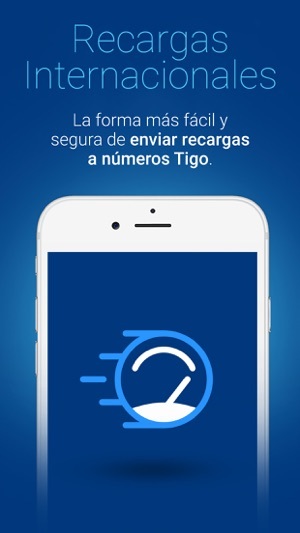 Tigo Internacional offers preferential rates to call any Tigo number from USA, Canada and Spain. 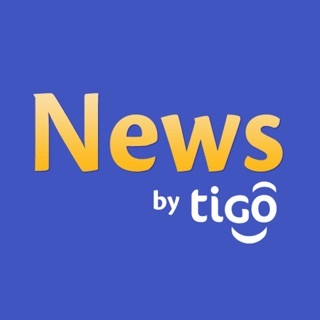 You can also send top ups and paquetigos to prepaid Tigo numbers anywhere. I downloaded the app and was able to load my account quickly. I was able to load my dad's account in El Salvador super fast as well. For me this is a great way to stay connected with my family. i'm so excited to be using this app. The call goes in immediately, no waiting for connections. Also, the call is clear. 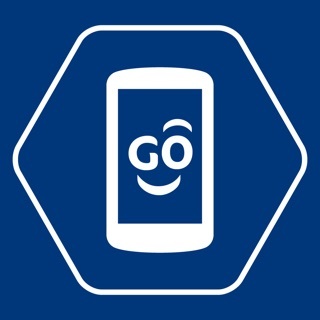 There is a fee for loading the tigo phones, but it's the same as the tigo website. 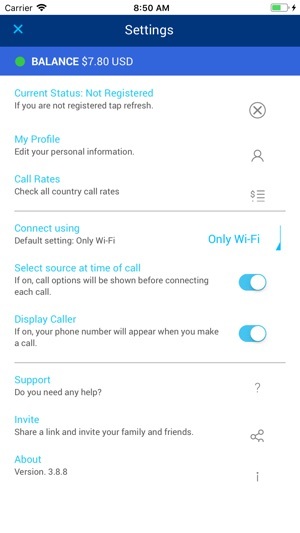 There is a tab where you can see what the fee is if you call for each country. So over all im thrilled about this app. No more stopping at the store to send saldo to El Salvador. 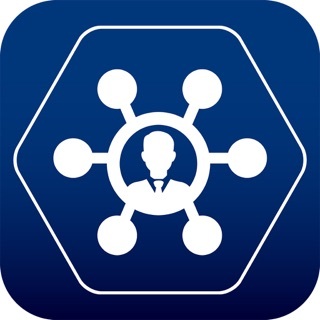 Great App and convenient. I only use this to top up my family and friends’ phones internationally, and it works great. 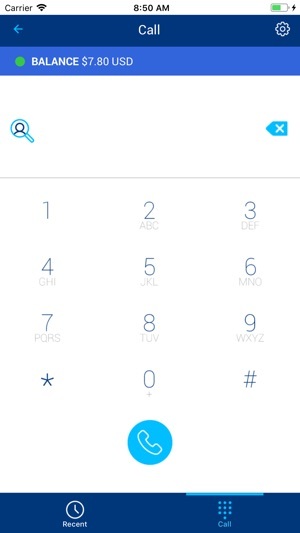 I don’t want the call feature so I don’t allow access to the microphone. Please, please, please stop the annoying pop up stating microphone access is denied. I already know it is! It pops up over 6 times during my transaction! 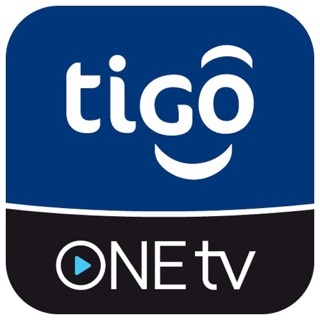 browsing around for a way to call my family in Honduras and stumbled upon the Tigo app. Overall good rates and a simple layout. Would be nice if you can text as well. 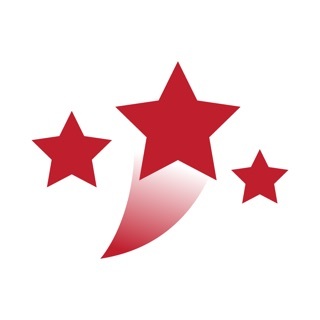 ¡Gracias por tu comentario y tus sugerencias! Las tomaremos en cuenta. Copyright © 2019 COLOMBIA MOVIL S A E S P. All rights reserved.